I’m so pleased to announce that my historical romance series, Heroines on Horseback, are now available in new editions and under my name. Previously published under the pen name Sydney Alexander, these three novels are particular favorites of mine, and I’m looking forward to sharing them with my readers. Each feature unique men and women who draw strength from their relationship with horses. Book 1, Miss Spencer Rides Astride, is a fun Regency-period romance set in a hunting yard in Ireland. William Archer is on the run from an arranged marriage back in London. Grainne Spencer is trying to make sure her father doesn’t remember she’s a female who ought to be in dresses, not stomping around the yard in boots and breeches. Both of them seem prone to really, really short-sighted decisions. 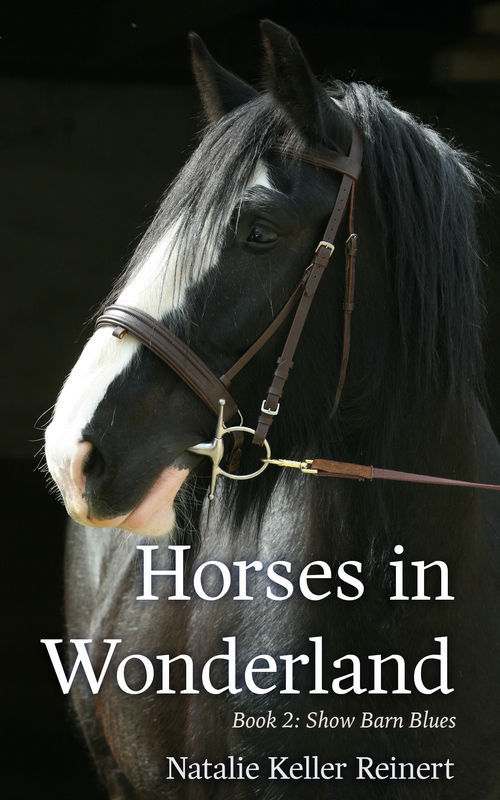 More a short novel than a full-length, Miss Spencer has received some excellent reviews and is just chock-full of horses. Book 2, The Honorable Nobody, was originally Book 3. But it makes more sense to fit it in right after Miss Spencer. That’s because the Honorable Nobody in question is Peregrin Fawkes, William Archer’s closest friend — and raging racehorse enthusiast. All Peregrin wants is to succeed as a racehorse trainer. But when he scoops Miss Lydia Dean out of danger before London soiree, his goalposts start to move. And Lydia, who minutes before thought her heart broken forever, finds herself head over heels in love with her rescuer. Unfortunately, other, wealthier forces are also at play, and also set on marrying Lydia. Book 3: The Genuine Lady, is a cowboy western. Yes, I wrote a cowboy western historical, and I love it. Cherry Beacham was an English lady… once. With her infant son, she has fled scandal and disgrace in England for a new life in the Dakota Territory. She finds a little town with a big heart ready to welcome her, despite her desire to keep to herself. And she finds a cowboy with a troubled past that she just can’t seem to shake. This book is funny, sweet, and sometimes, a little sad — I just adore these characters! Each book is available in the Kindle store at Amazon as well as in Nook at Barnes & Noble.com. Look for paperbacks coming soon. I hope you love these stories as much as I do! They have been a pleasure to write and I look forward to adding more to the series in the future! All of my books at Barnes and Noble are available here. All of my books at Amazon are available here.